This week Freddie and I decided to take Max on a weekend getaway to Brighton to see the seaside! 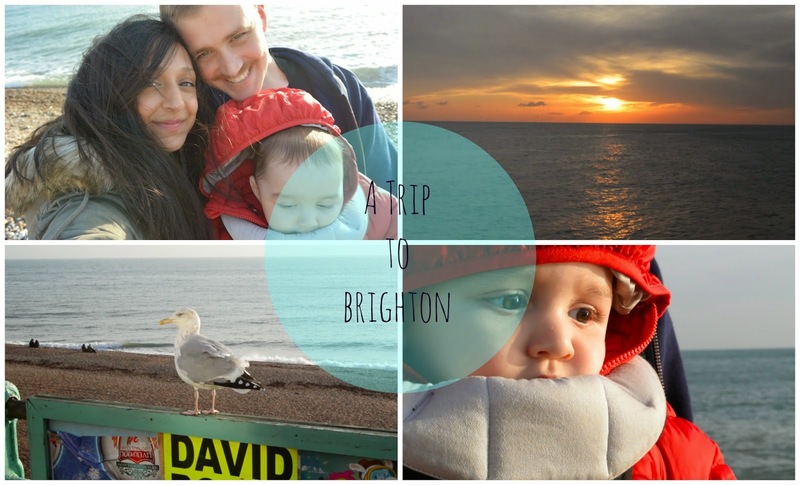 We had such a wonderful time taking in the fresh sea air, eating fish and chips and enjoyed all the sights of Brighton. I’ve put together a vlog over on my YouTube channel to show you all 🙂 I hope you enjoy it!